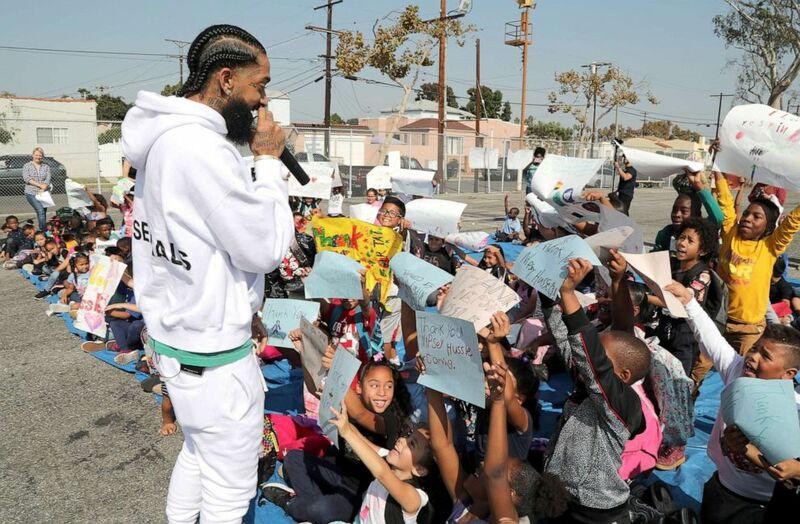 Democratic Rep. Karen Bass, who represents Nipsey’s neighborhood in California’s 37th Congressional District, submitted the rapper’s legacy into the record Wednesday morning. “Madame Speaker, I rise today on the floor of the House of Representatives to formally recognize and honor the legacy of Ermias Asghedom, known to his community and the neighborhoods of South Los Angeles and beyond, as Nipsey Hussle,” Bass said on the House floor. Nipsey Hussle’s legacy is now forever archived in U.S. history as part of the Congressional Record. “For all he was given, he gave back. And for that legacy, South Los Angeles has been changed forever,” @RepKarenBass says. As the news broke about his death, messages of disbelief and condolences poured in on social media, lauding Nipsey’s entrepreneurial spirit and his investment and dedication to his own community in South Los Angeles. Eric Holder, the shooting suspect, was charged with one count of murder, two counts of attempted murder and one count of possession of a firearm by a felon in connection with the shooting, the Los Angeles County District Attorney’s Office said on Thursday. Los Angeles City Council member Marqueece Harris-Dawson announced on Tuesday that next week he will submit a motion to name the intersection of Crenshaw Boulevard and West Slauson Avenue, where the rapper was gunned down, as “Ermias ‘Nipsey Hussle’ Asghedom Square.” The announcement came after a Change.org petition generated nearly half a million signatures. People always asked him, “Why do you have something in this area? Why don’t you leave and do something else?” his older brother. 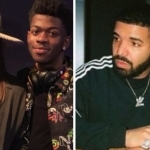 Samiel Asghedom, told ABC News in an emotional interview last week, “but he was murdered while he was in a parking lot, hanging out, selling CDs and that’s the area that he felt attached to and did everything in the area and ended up buying a lot and rehabilitating, opening up businesses and just became a landmark for everybody. “He pulled himself from his boot strings, laying roots through everything — police problems, as a black male trying to grow up and be enterprising, we face a lot of things in the community, you know, the politics within the hood, just hate. 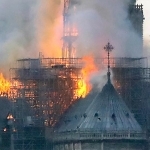 He transcended everything and just stayed there and became a beacon of light,” Asghedom added. 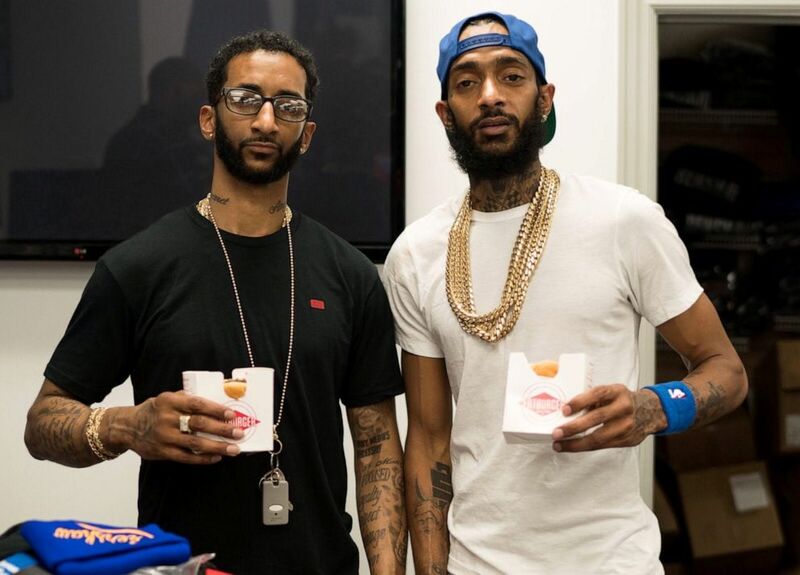 Nipsey, who had spoken publicly about his involvement with the Rollin’ 60s gang, one of the biggest Crip gangs in Los Angeles, was an advocate against gun violence. He addressed the issue in his music. He was alsoscheduled to meet with the city’s police chief and the president of the police commission last week to discuss ways he could help prevent children from getting involved in gangs. 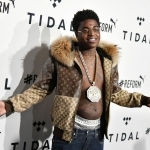 Bass’ submission of the Congressional Record comes a day ahead of the rapper’s funeral, which is set to take place on Thursday at the Staples Center in Los Angeles.